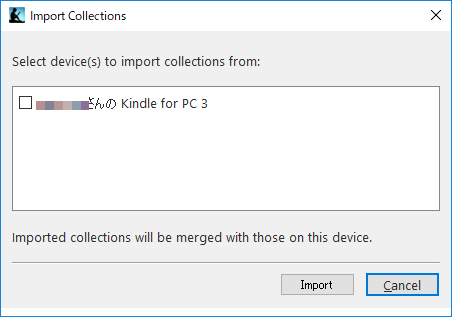 The Paperwhite uses Cloud Collections, which are backed up to your account and will automatically sync with any other devices you have that also support Cloud Collections. 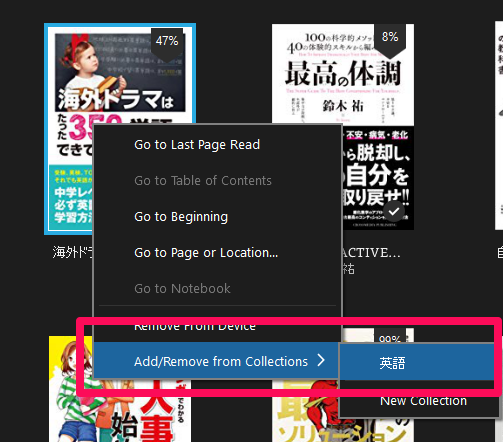 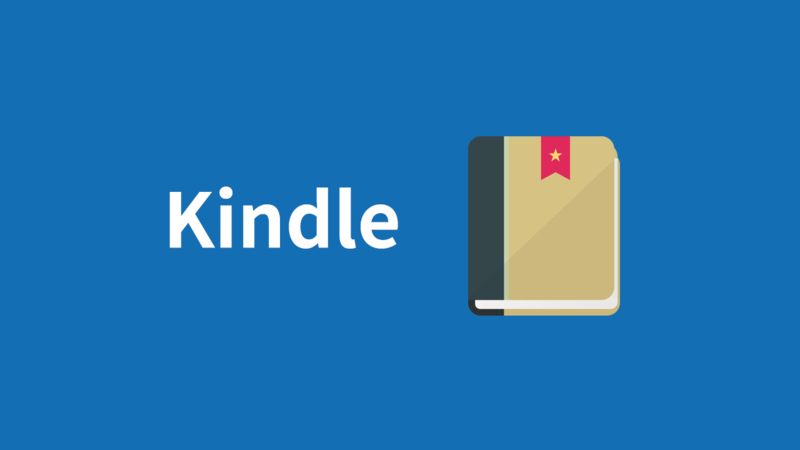 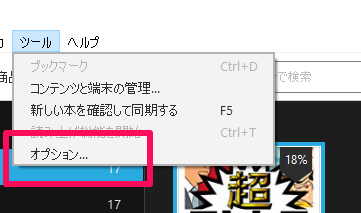 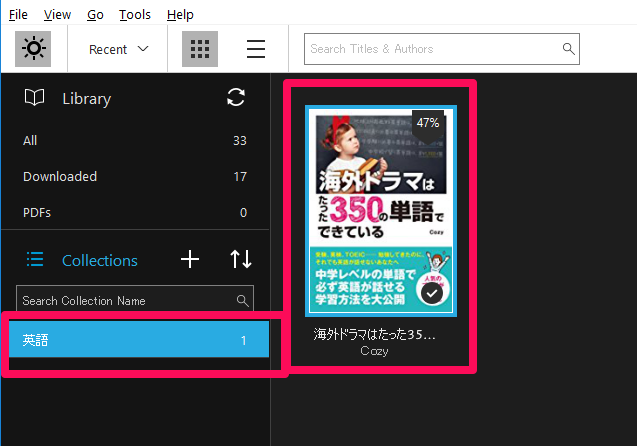 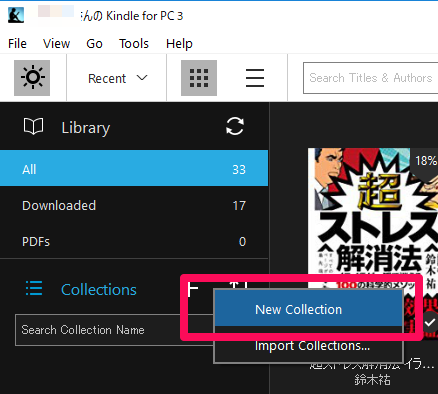 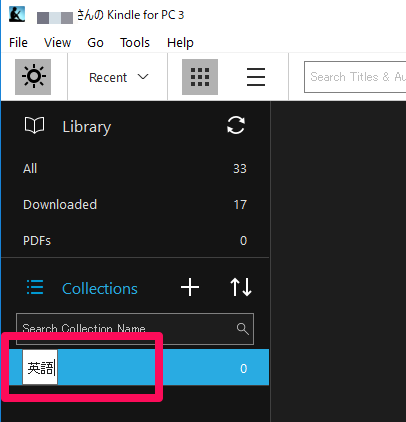 Unfortunately, the Kindle for PC app does not support Cloud Collections. 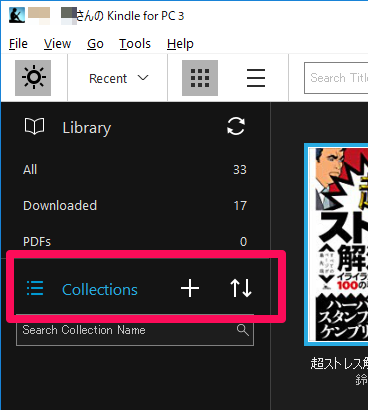 Any Collections you create on the PC app are local and won’t sync with your Paperwhite. 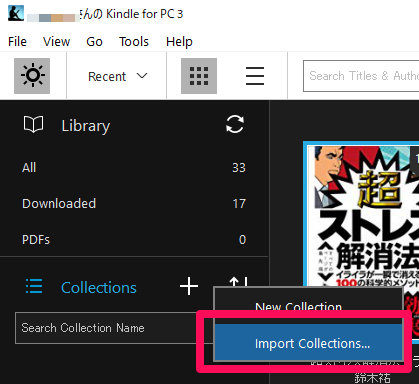 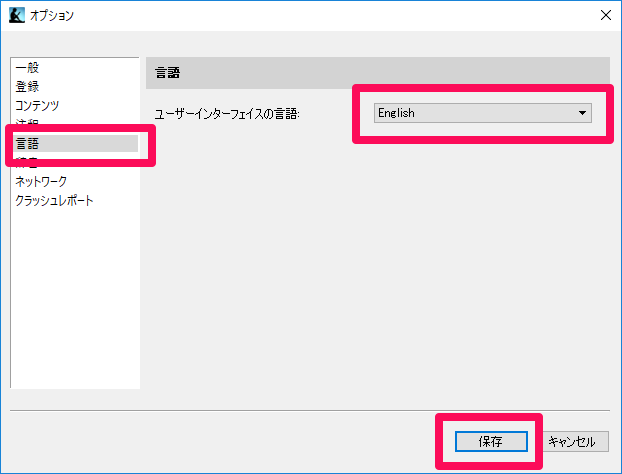 The import option is a leftover feature that allows a one-time import from older devices.